What impact has AWW had in 2012? 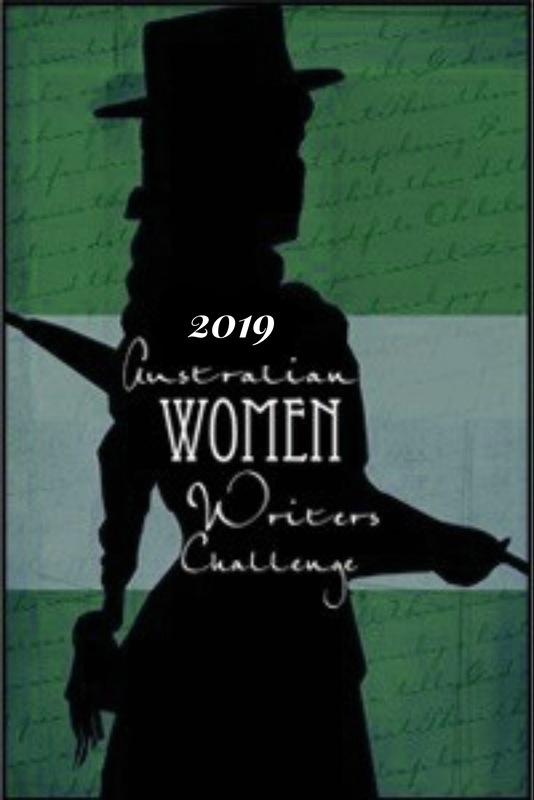 Bookseller and Publisher (B&P) has requested information about the Australian Women Writers Challenge and how it has gone this year. It would be great if we could send them some stats. Could you please take a minute to complete AWW’s first online survey? There are 10 questions, it can be anonymous and you don’t need to have participated in the challenge to answer. A summary of results will included in an email to B&P. By way of thanks, here’s a picture of a lorikeet, taken on Friday in Hudson Park, Avalon, and a very bad pun: could you tweet or otherwise share this link? Photo by Rodney Weidland, used with permission. Great survey, Elizabeth! I hope you get a lot of useful replies.